“Kinokuniya Bunzaemon,” one of the most famous business tycoons from Kishu (Wakayama), made a fortune in the Edo Period by risking his life to transport Kishu mikan (mandarin oranges) on a ship called the “Kinokuni Mikanbune” to Edo. 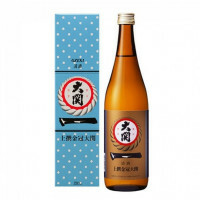 Created under the banner of “sake rich in the goodness of rice from Wakayama, the mecca of rice growing,” this brand “Kinokuniya Bunzaemon” named after the business tycoon, uses carefully-chosen varieties of rice brewed into higher-quality sake. 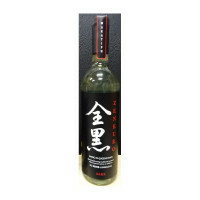 Uses Yamadanishiki for its koujimai (rice for malt), and Dewasansan for its kakemai (rice for moromi [raw unrefined sake]). 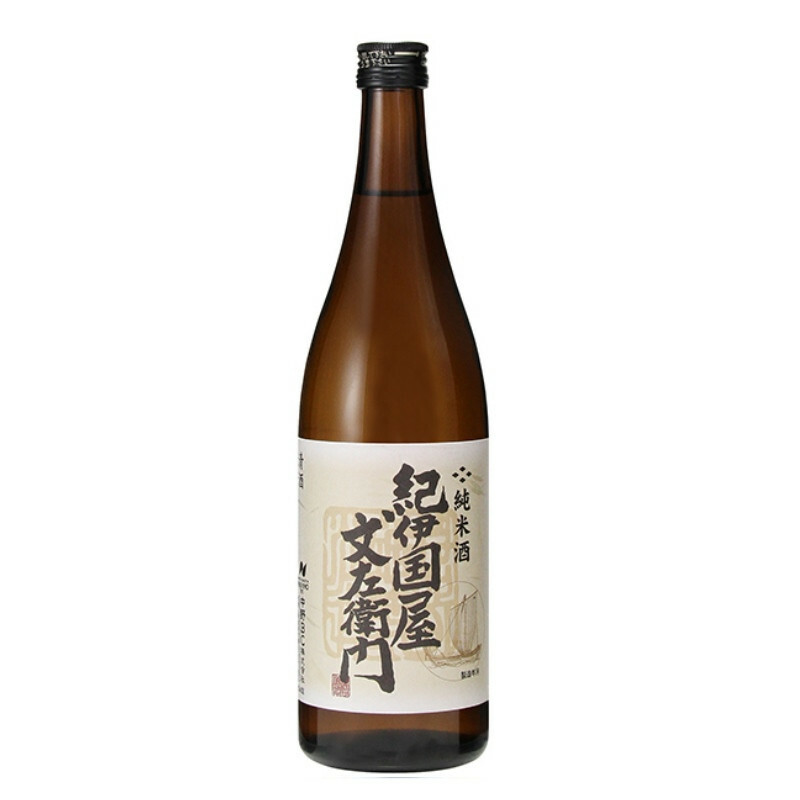 Slowly brewed at a low temperature, this gentle-tasting junmai sake is created to have the strong presence of the goodness and sweetness of rice. 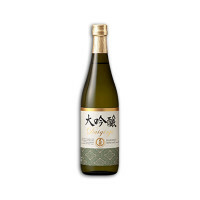 With slight tartness highlighting the goodness, this is a pleasant-drinking sake for its body and retronasal aroma. 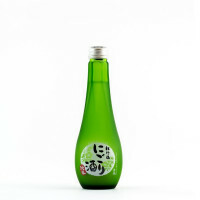 The toji (chief sake brewer) recommends drinking it lukewarm. With plenty of body, the mellow goodness of rice spreads in your mouth.